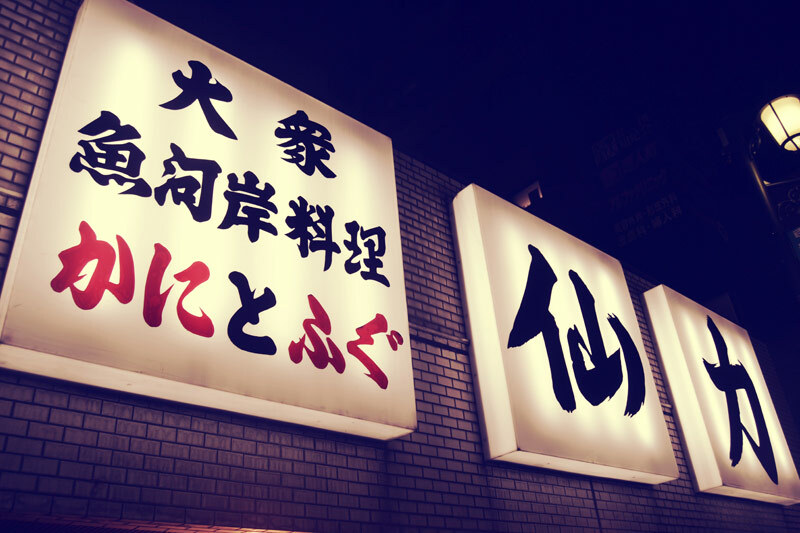 If you ever find yourself in Shin-Okubo, you have to try out one of my favorite fish restaurants. There is no English menu, and I don’t think the staff speaks any English either, but the fish is really fresh and delicious, and there are a couple of pictures of some of the dishes on the menu as well. We just went there the other day, and as always the food was really nice and the prices are reasonable. 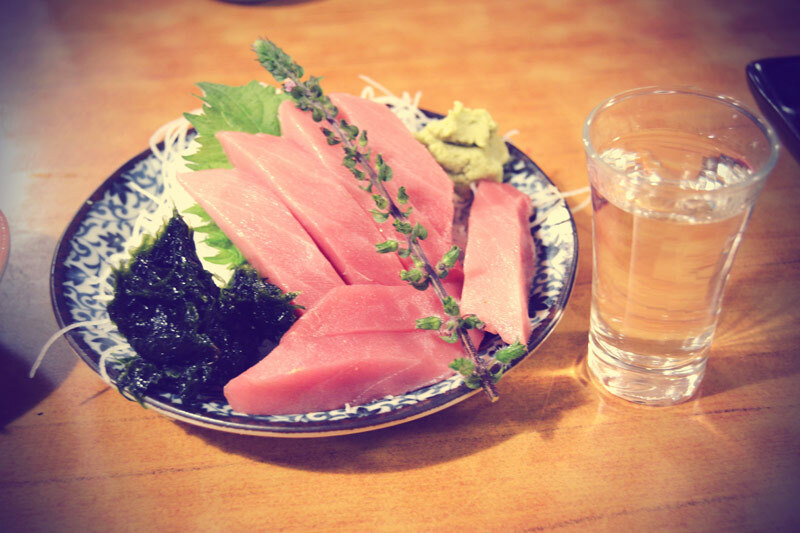 The picture above is maguro-sashimi and sake. 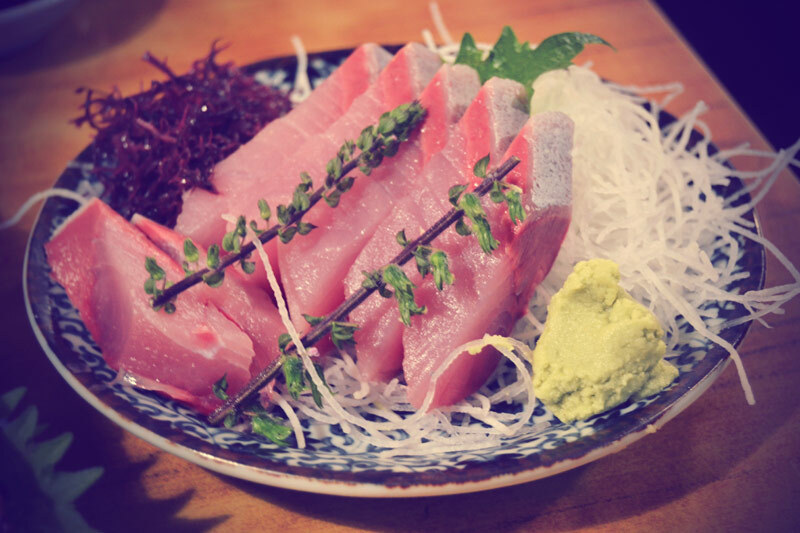 Senriki is not a sushi shop, so you will not find sushi here, but you will find plenty of fresh sashimi, and a lot of cooked and grilled fish dishes as well. In this picture the place looks kind of empty, but it is usually pretty packed. It was completely packed when we arrived, I just didn’t dare to pick up my camera and take pictures of the place with people sitting everywhere. This is fresh hamachi-sashimi, it was really tasty. And crispy buri (yellowtail in English). It was really tender and juicy on the inside, but perfectly crispy on the outside. And of course some uni (sea urchin – kråkebolle). Super creamy and extremely fresh. 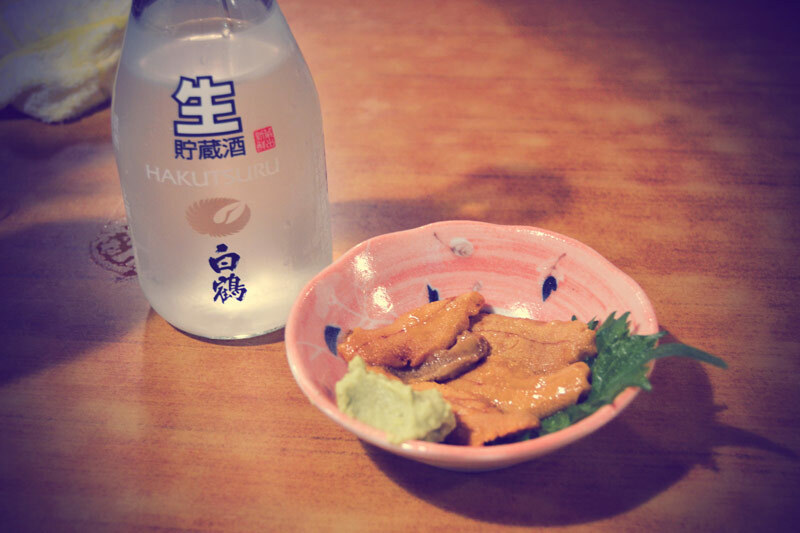 And to go with it through the whole meal, I had some chilled sake. 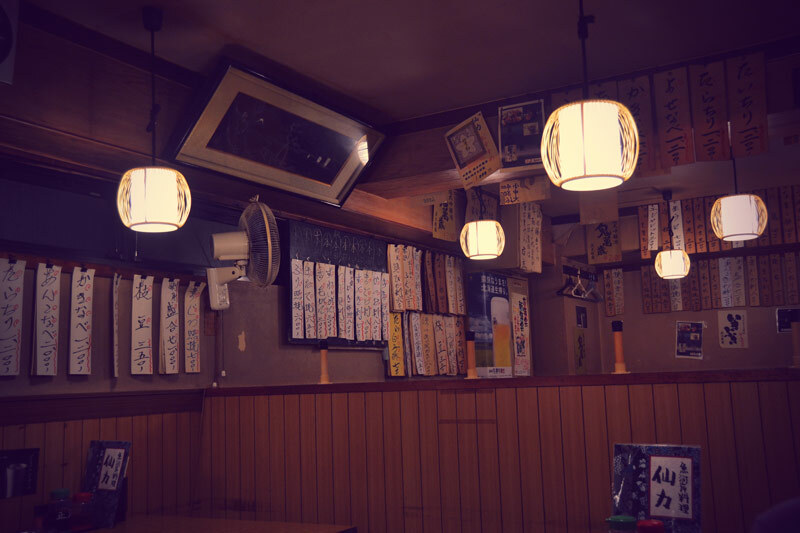 They also have the heated sake with the fish-fin in it for those who like that. This place isn’t pretentious at all, it is just regular small bottles of sake and nothing fancy, but the selection of seafood is still excellent. 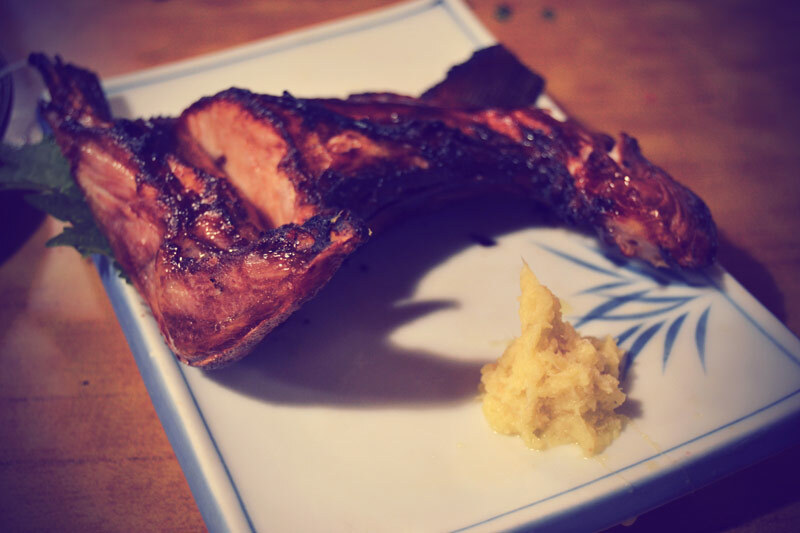 The restaurant is right up the street from Shin-Okubo station, so if you are ever in the neighborhood, go visit! Thank you very much 🙂 I love the food at this restaurant, it is so unpretentious, but fresh and good.